An average of 17.9% of children under the age 18 are living in households that have limited or uncertain availability to nutritious food, or even food at all. In the State of Tennessee alone, statistics show that an average of 21% of households are faced with food uncertainty. (Source: Feeding America). Children are suffering right underneath our nose. I, Martin Nolan, Memphis Police Department, formed Bread of Life to assist with this misfortune. Our responsibility is to enlighten our community on the ongoing issue of hunger that plagues our society. We do this by providing enrichment activities, informative workshops, and meal assistance. 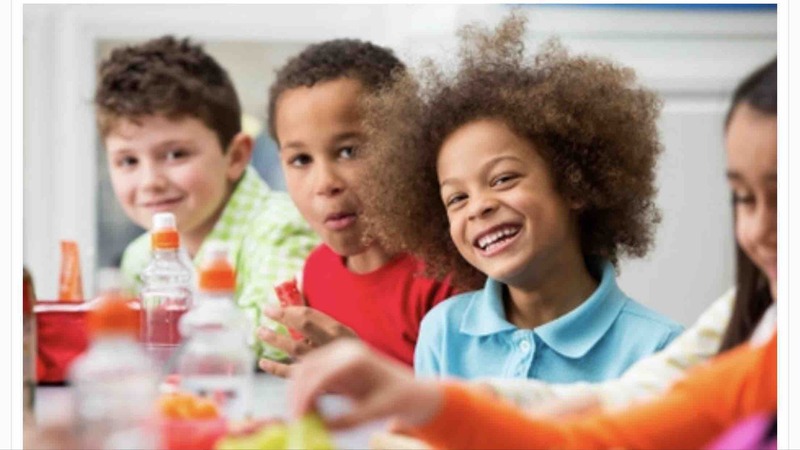 Our Goal is to increase academic performance, assist parents with meal uncertainty in their household and increase overall wellness, both mentally and physically. Currently, we are self-financed and have obtained an operating facility to cook, prepare and deliver meals. We provide meals to youth in schools and anywhere youth are gathered afterschool, in a structured supervised atmosphere. We serve a total of 300 youth, daily, with an increasingly amount waiting to be served. Our youth are waiting with excitement to see our van arrive. Seeing the faces of children as we arrive, is priceless. It feel us with so much joy that we can give back to our community in this manner. There are millions children suffering and with your help, we can touch so many more. Donations made by philanthropic individuals and caring businesses, allow us to continue to serve. Without these important funds, we would not exist. We hope you will consider making a donation to Bread of Life. You will be helping children in our community who live with the harsh reality of food uncertainty every single day. Your donation will help us provide healthy-balanced meals and hardy snacks and guidance to those who need them most. With your support, we will eventually put an end to childhood hunger. Thank you so much for opening your hearts!